Buying a house is possibly the single largest transaction that you are likely to undertake in your lifetime. Houses in this country can span centuries, be of different forms of construction and display many different kinds of defects such as: subsidence, rising dampness and timber decay as well as having design faults or being subject to poor workmanship. The problems can be numerous and can prove expensive to remedy. This is why it is important for you to arrange for a Chartered Surveyor to carry out a property survey prior to commitment to purchase. 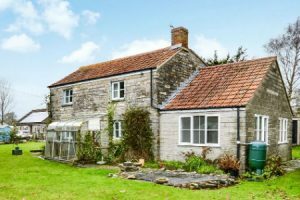 Many people, wrongly, believe a Mortgage Valuation is a property survey, but it is purely for the use of mortgage lenders and cannot be relied upon by you to protect your interests. Even if you are seeking a mortgage and may be paying for a Mortgage Valuation report, it is advisable and prudent to arrange a property survey by your own Chartered Surveyors. The best way to reach an informed decision on such an important investment is to have a professional property survey before you decide to go ahead and commit yourself legally. Are there any drawbacks I don’t know about? Are there any significant defects or urgent repairs? If so, what do I do about them? 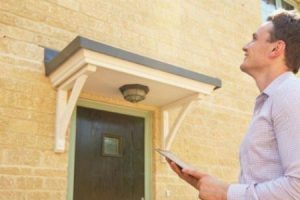 Commissioning your own home survey is the simple, economical way to avoid unpleasant and perhaps costly surprises after moving in. In some cases HomeBuyer Surveyors will identify that the price you are paying is possibly a little high or does not adequately reflect the level of repairs that have been pointed out by the Chartered Surveyor, giving you the opportunity to renegotiate the price and save money. If you still have some questions on choosing the right survey when buying a property why not download the RICS guide.